Charley Janssen's legal practice covers the entire spectrum of estate planning: wills, trusts, family business and succession planning from the basic to very complex business structures, charitable gift planning, creating and advising private and public foundations as well as estate and trust administration. Charley’s goal is to make estate planning concepts and documents understandable to his clients to allow them to make sound decisions and fully understand the implications of those decisions. He is always willing to speak on estate planning, charitable gifting and business planning issues to interested groups and businesses. He has authored numerous articles on estate planning, business and succession planning and charitable giving topics. He is a contributing editor to a number of Institute for Continuing Legal Education (ICLE) books and publications including Revocable Living Trusts in Michigan. Charley's peers have repeatedly recognized his leadership and scholarship in the Trusts and Estates Practice area. Top estate planning attorneys from around the country nominated and elected him to the prestigious American College of Trust and Estate Attorneys in 1995 where he has been a member in good standing for more than 20 years. Fellow attorneys have also ranked him as a top Estate Planning and Elder Law attorney in Best Lawyers® in America since 1993 and he was recognized as a Michigan Super Lawyer since the survey's inception in 2005. 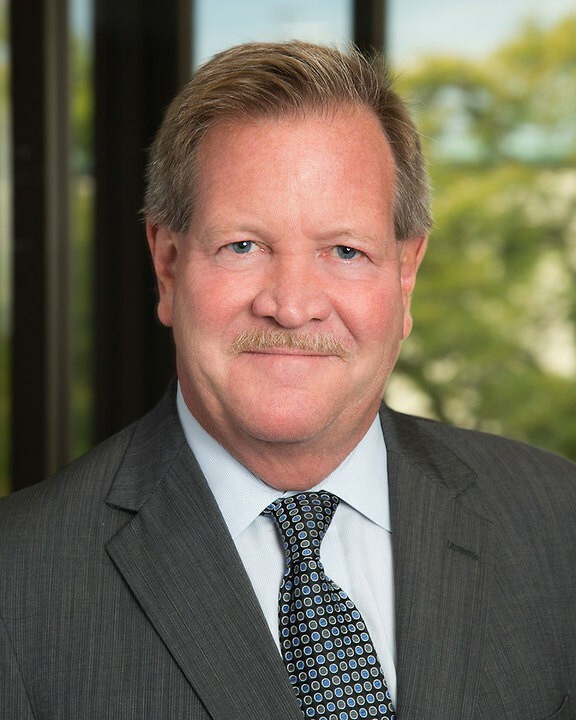 In addition to his practice, Charley has held numerous leadership roles at Foster Swift, including chairing the Business and Tax Department, and the attorney recruitment and marketing committees. He has served several stints on the firm’s Executive Committee and was President of the Law Firm from 2003-2005. He also chaired the Ingham County Bar Probate and Estate Planning Section and the Greater Lansing Estate Planning Council. He graduated from Michigan State University Honors College, Phi Beta Kappa in 1976 and the University of Michigan Law School in 1979. Charley is a loyal Michigan State Spartan and supports many causes and philanthropic initiatives at the university. Currently, he is an active member of the Board of Trustees for Michigan State University College of Law where he has served on numerous committees. Charley is also a devoted booster for the Greater Lansing Community and is happy to volunteer time for numerous causes and initiatives. For more than a decade he has served as a commissioner of the Lansing Entertainment and Public Facilities Authority, which operates the Lansing Center, Lansing’s Baseball Stadium, Lansing City Market and Common Ground Music Festival. He previously served as chairperson or board member of the Lansing Regional Chamber of Commerce, Lansing Regional Chamber of Commerce Political Action Committee, Lansing Public Schools Foundation, Lansing Riverfront Development Board and Lansing Entertainment and Public Facilities Authority. Charley also co-chaired the City of Lansing’s Project Play, which helped raise $2 million for new playground equipment for city parks and school playgrounds. He also served as a past board chair and member of the board of directors of the Capital Region Community Foundation and continues to support the Community Foundation’s programs and initiatives. He is active in promotion and fundraising for Volunteers of America and serves on the VOA “Homeless No More” fundraising committee. Charley has received numerous volunteer leadership awards, including the Ingham County Bar Association’s Camille Abood Distinguished Volunteer Award in 2006 and the Chief Okemos Council Boy Scout of America Distinguished Service Award in 2009. Develop and implement a diverse range of estate plans that accomplish clients' goals. Represent numerous multi-million-dollar lottery winners. Establish and advise family and private foundations. Provide legal counsel to public charities.